Judy Nickles Shining Star Series is a clean romance series that can be enjoyed by anyone. The series begins with Where Is Papa's Shining Star. 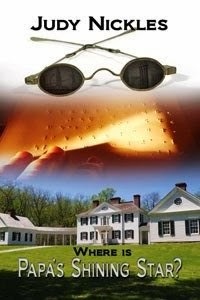 Wealthy Alan Ashley, blinded in World War I, returns home to face a challenge to his ability to run the family business. As the case goes to court, he is drawn to the cheerful, ever-optimistic Lenore Seldon, his defense attorney’s secretary. When he wins his case, he offers her employment, but she declines and disappears from his life. Ten years later, frail and in desperate need of work, Lenore answers his ad for a personal assistant. He hires her with the agreement that she will live in, chaperoned by his housekeeper, so that she can drive for him, and he can teach her to use the Braille writer. She is the perfect employee, but he senses that she is frightened of something—or someone. When he finds himself falling in love with her, he must uncover her secrets in order to save their relationship---and to save her from herself. Excerpt from Where Is Papa’s Shining Star? closely, he said, “All right, on the next beat.” They moved off not quite in time to the music. “Is it coming back to you?” he asked. before he could speak, she jumped from his arms and ran up the stairs. Judy Nickles has written since she could hold a pencil. 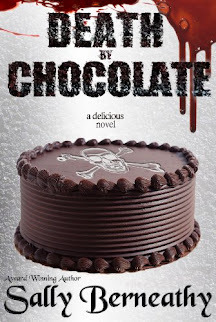 Her newest project is a six-book cozy mystery series set in Arkansas where she has retired. The books will release two at a time through August. She also writes under the pen name Gwyneth Greer. Visit her author page at Amazon.com She blogs at The Word Place and her website can be accessed at Someday Is Here. 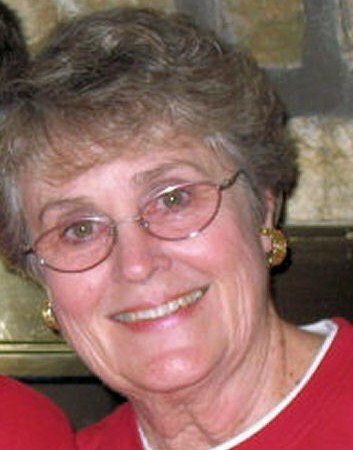 Besides writing, Judy enjoys genealogical research, reading, travel, and meeting new people. She has two grown sons and two granddaughters. And, she's having her adolescent rebellion 50 years late!